The 2017 Music Run™ by AIA Vitality just wrapped up and it was a blast! I should know, I was there! When running a run with booming speakers at every 50m or so, it seemed about right (at least to me) to do the 10km distance. More mileage, better pacing, better for health. 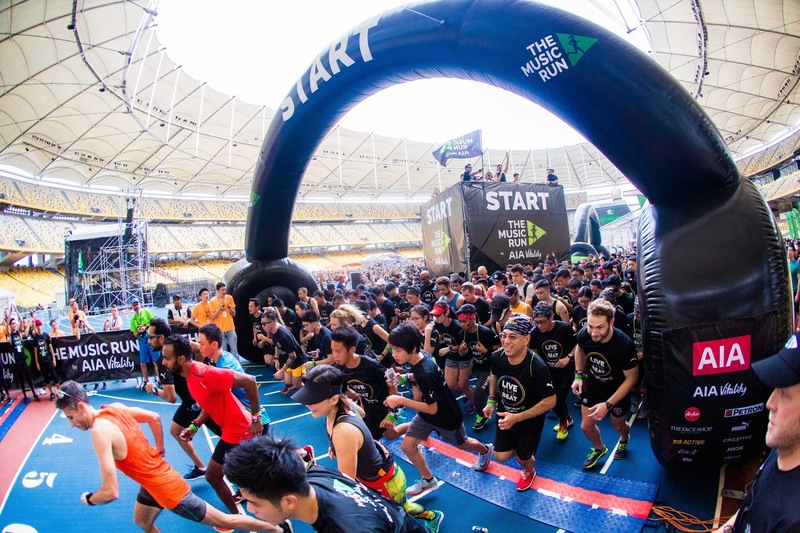 Those around KL Sports City could definitely hear the beat of the music and the enthusiastic voices of 20,000 excited runners and music lovers. The music was thumping with many upbeat songs, the weather was hot, the route was flat and the crowd was fantastic - all 10km of it. Besides the new home for the run, participants at The Music Run™ by AIA Vitality also experienced upgrades to the running course - ‘Sound Track’ - which included brand new ‘Inspo Zones’ that replaced five music zones from last year. 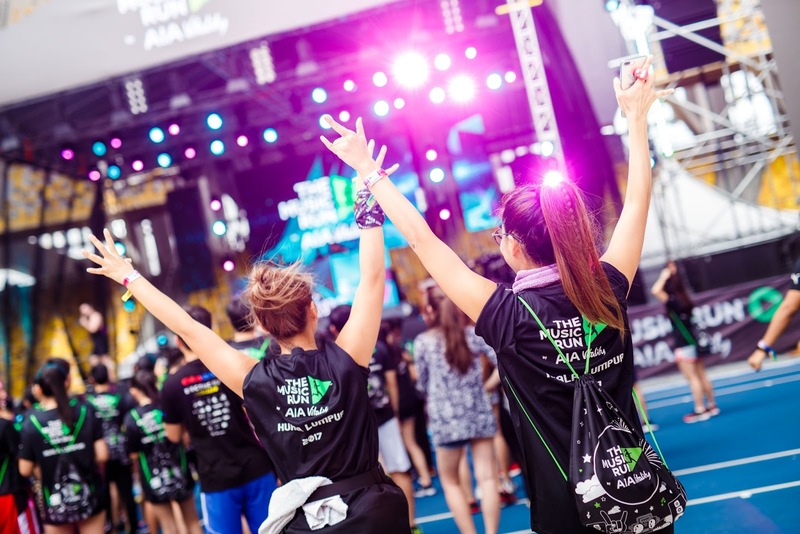 Runners also enjoyed a single playlist powered by Joox, throughout the entire course which was designed to inspire and motivate participants throughout the run. The music village was the place to be with food prepared all around by many healthy eateries like RGB and Rubberduck. Payment was done via a cashless RFID wristband which was super convenient. And the after concert, even better! Aside from being surrounded by teenboppers and being splashed by 100 plus shower, the event was a great fun. If you missed it, just watch the video. Enjoy! 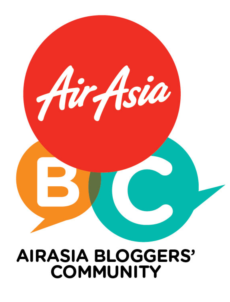 Thank you, Madhat PR for the invite! We'll see you at the next Music Run 2018! What a wonderful idea, money being replaced with wrist band. There must be some change for people to move from the usual ways. This one is too good. Thank you for the post.